Embody old-Hollywood glitz and glamour in a fabulous dress from the Mac Duggal Black White Red Spring 2018 collection. Each dress shines with incredible features like vibrant colors, flattering silhouettes and show-stopping embellishments that will make you the center of attention at your prom, pageant or formal event! 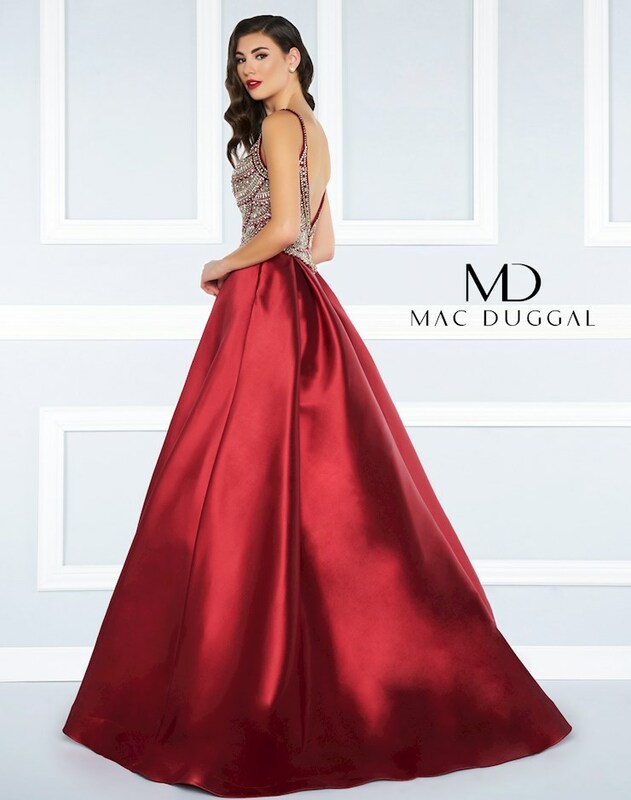 Browse online or visit Regiss in-store in Glasgow, Bowling Green, Louisville and Owensboro, Kentucky to shop the newest Mac Duggal evening dresses and find the perfect dress for your prom or special event today!